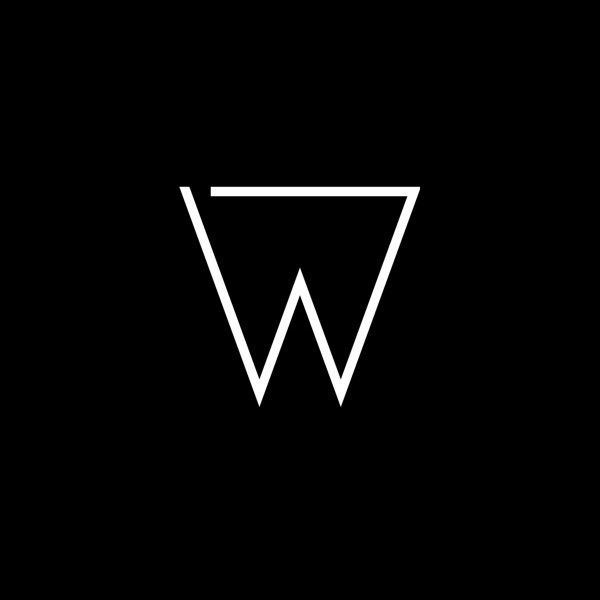 Whistla Podcast | Listen Free on Castbox. Home of the Seven 45s Mix series. Tune in live every Tuesday 8-10pm UK Time on Sub FM.